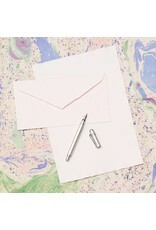 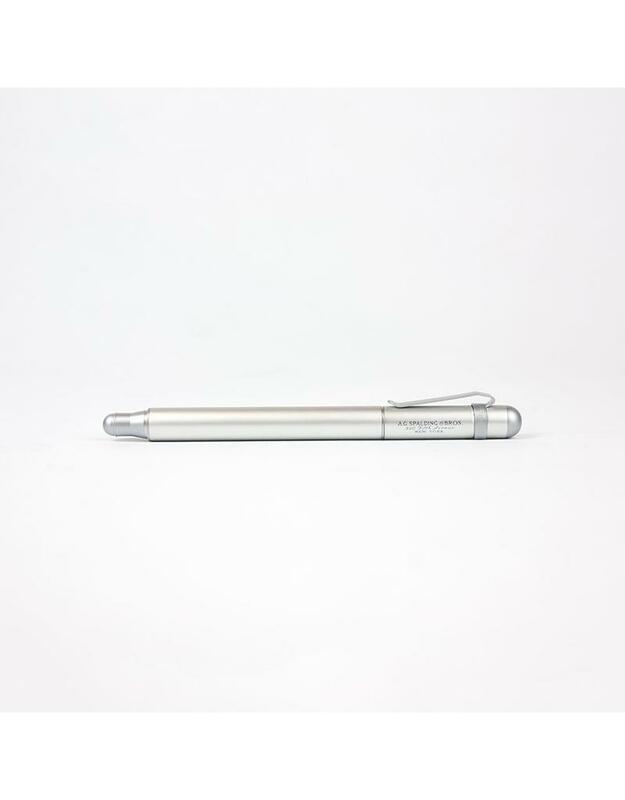 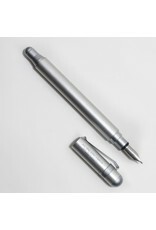 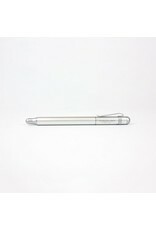 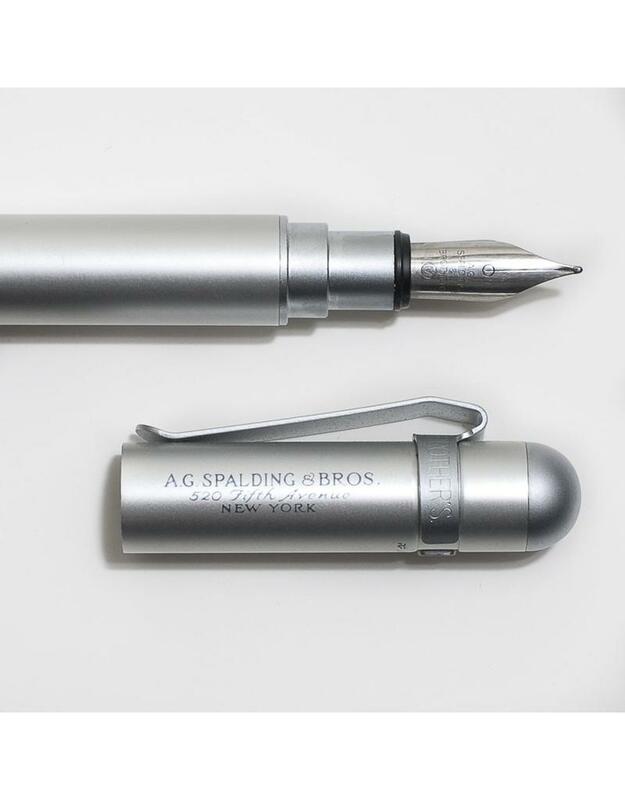 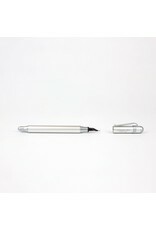 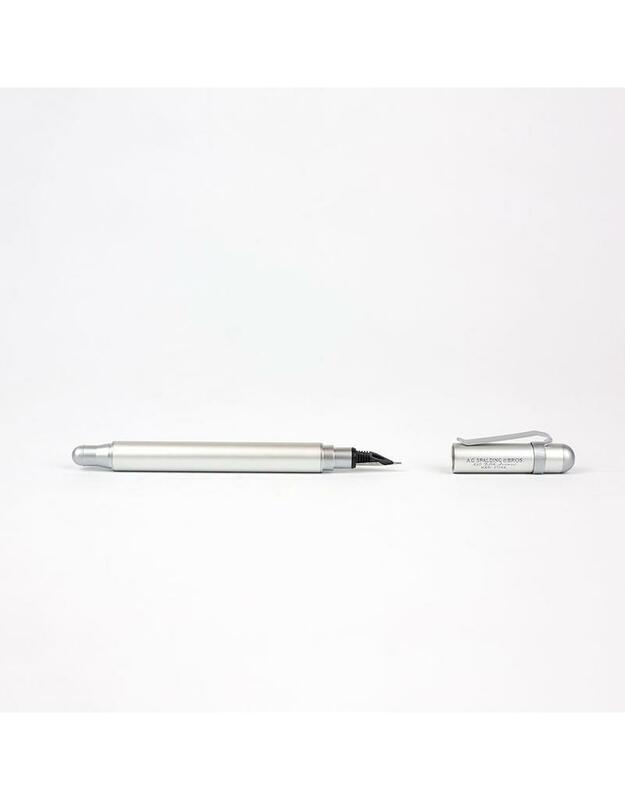 This A.G. Spalding & Bros. Aluminium Fountain Pen is light-weight and durable. 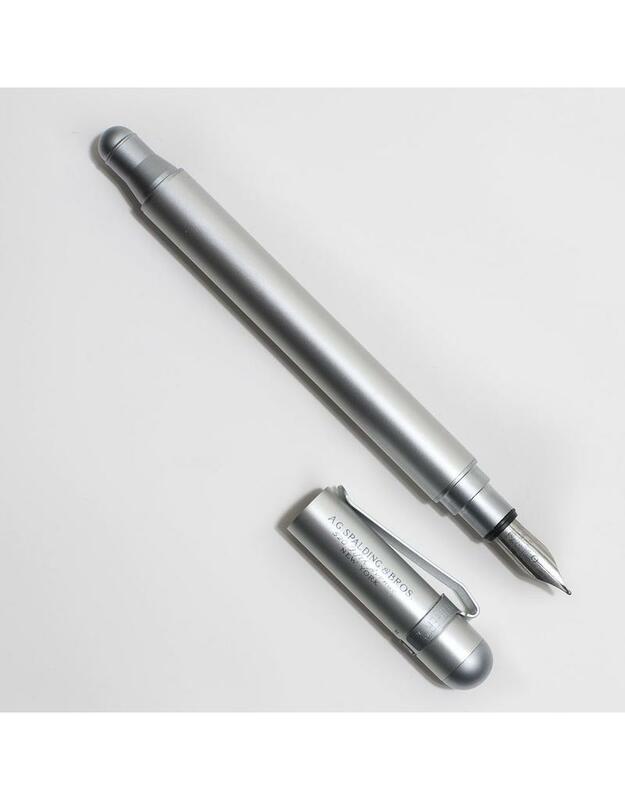 This pen has a medium sized nib and snap on cap. 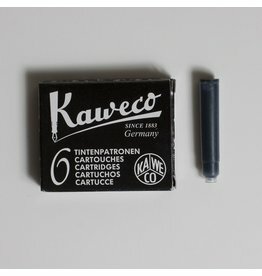 Measure 5.25 inches. 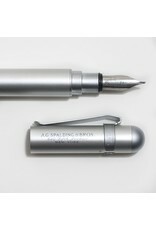 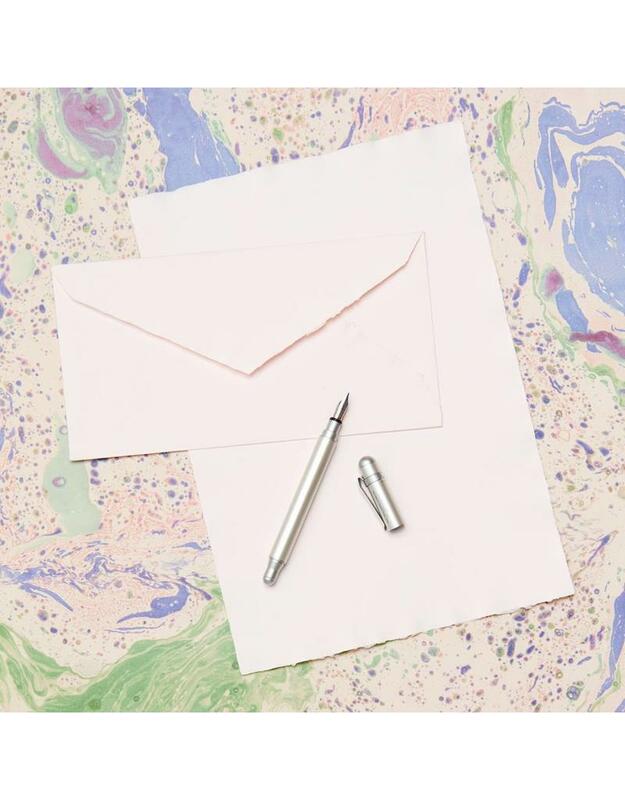 Refillable with universal fountain pen cartridges.